The Jasper Collection brings a Retro vibe to your room’s décor. 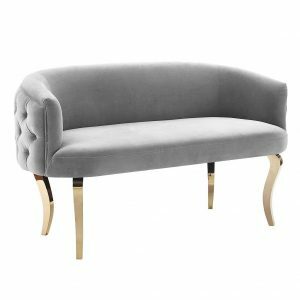 With its high tufted back and flared arm design, the Jasper Collection brings today’s comforts while staying true to the styling of the period. 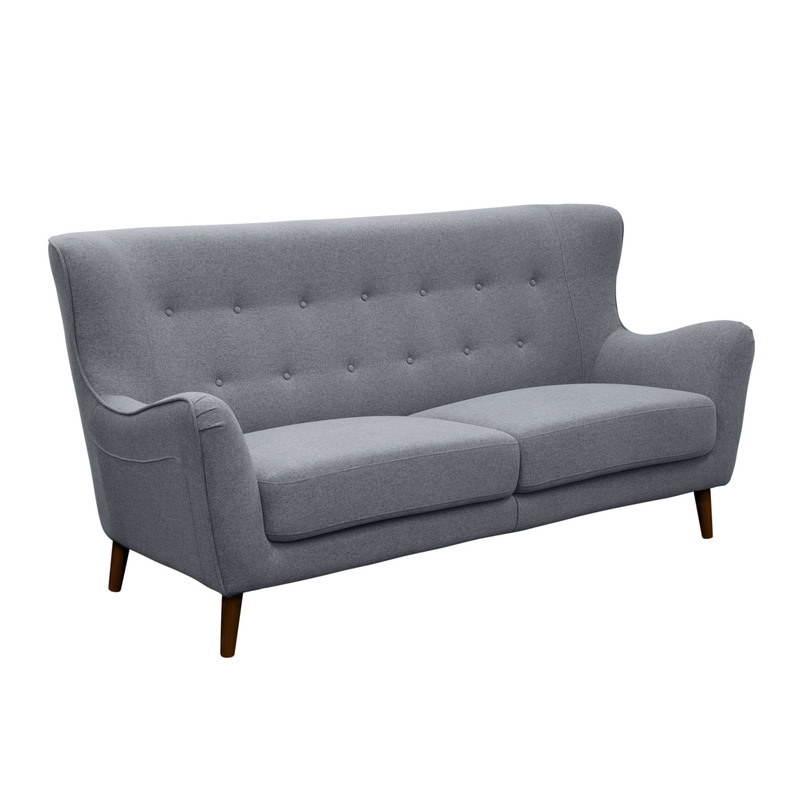 Covered in a plush Grey polyester fabric, the stance is created with the slightly canted wood legs. The Jasper Collection provides a calming area of relaxation to today’s hectic pace.